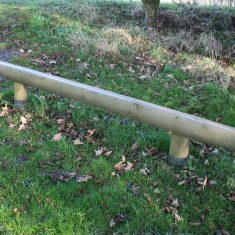 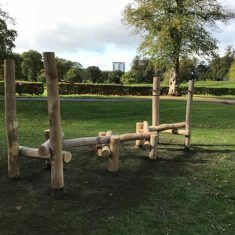 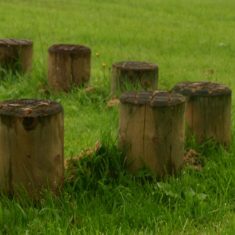 Our agility equipment is made from quality European Pine which is robust, attractive and long lasting. 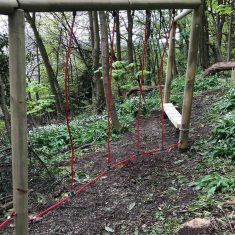 Each of our pieces of agility equipment can be an exciting and interesting standalone feature in any play setting however we suggest combining a number of thee product to create a unique trail for your organisation. 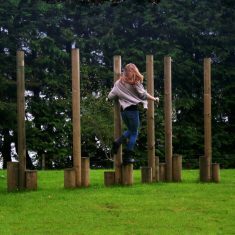 We are happy to advise and do layout drawings to enable you to visualise what the various options are taking into account the age group and abilities of the prospective users. 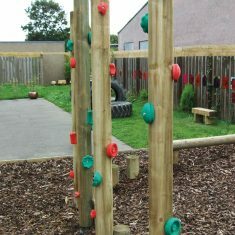 We are highly experienced at creating a combination of products that allow all aspects of physical activity to be challenged such as balance, coordination, stamina, hand-eye coordination and upper body strength. 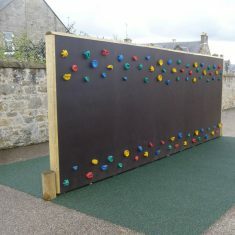 Please contact sales@caledoniaplay.com for more information and to arrange a site visit. 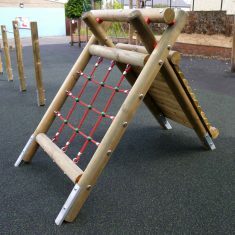 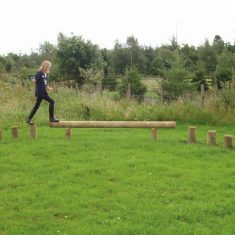 We also do a range of agility equipment using Robinia timber.